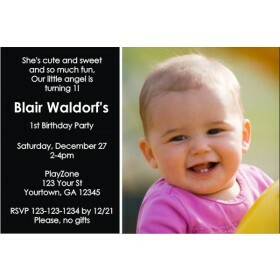 Photo Invitation 18 (Pink). 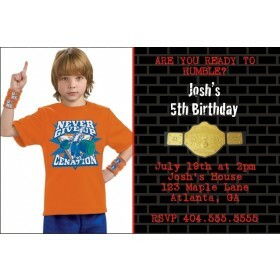 We have a super selection of photo birthday party invitations. 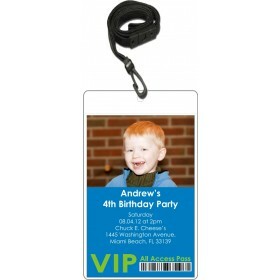 This design features a large photo on the right side and the party information on the left. 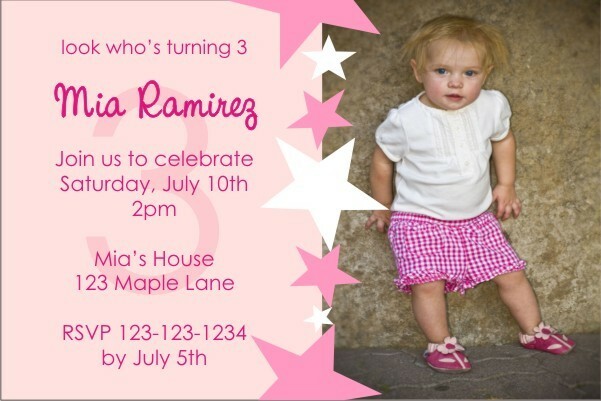 Pink and white stars separate the photo and wording. 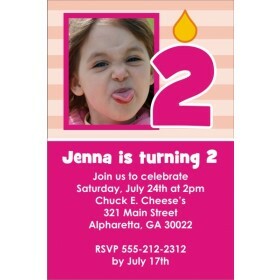 This invite is a popular choice for a girl's birthday party.